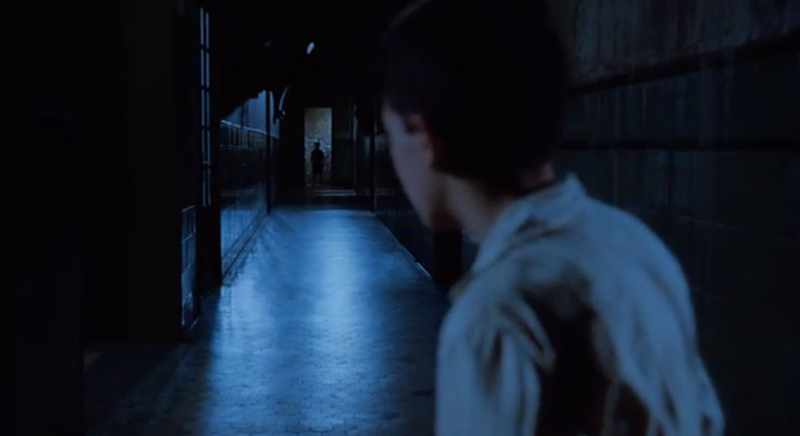 A beautiful ghost story, a tightly-wound chiller and an intelligent contemplation of what separates the living from the dead, Del Toro’s “The Devil’s Backbone” is certainly a strong contender for one of the greatest ghost movies ever made, perhaps up there with Robert Wise’s “The Haunting”. Although there is more than enough grotesque imagery and dirty deeds taking place behind closed doors, there is something virtuous about this movie that encourages the audience to really consider what they find most important in their lives. With nuanced and interesting performances from the principal cast (Tielve is a marvel in his role despite his youth) and all types of interconnecting story lines and relationships at work, this is one of Del Toros’ prime-standard works to this day from it’s characters to it’s visual delights. 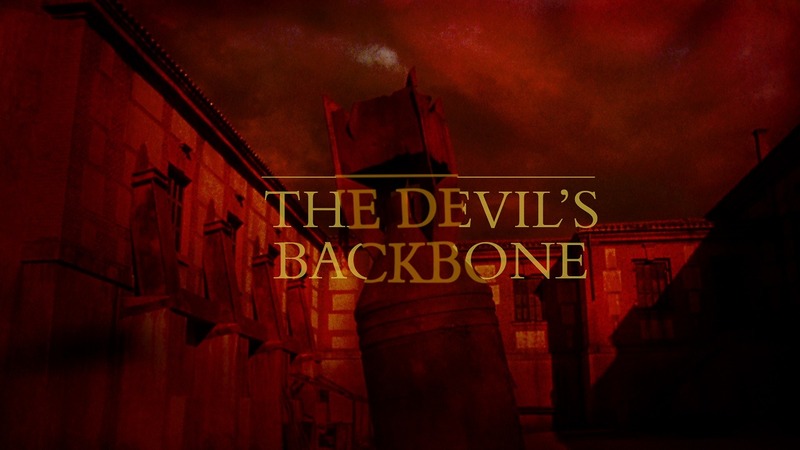 Highly recommended, and incredibly emotional, “The Devil’s Backbone” puts Platinum Dunes’ lifeless remakes to shame with it’s originality and beauty. See it. ’90s Horrorthon Cronos  movie review!